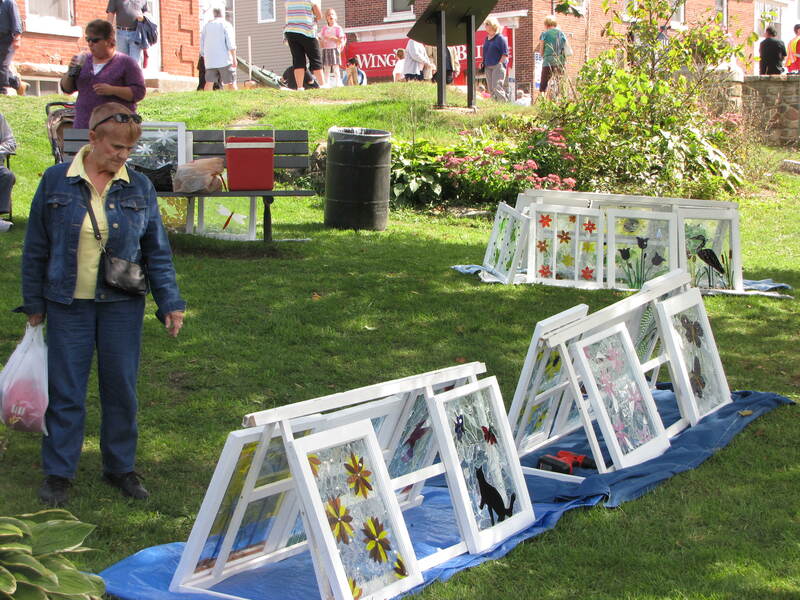 A huge craft fair can be found along the side streets of Lyndhurst with vendors selling a variety of unique, handmade items. Vendors – Please click this link to download an application form: TF vendor form 2019 Please fill out this form and mail in with your payment. If you’d prefer to drop it off, please arrange with Martha by calling the number on the form. We accept cash and cheques. E-transfers can not be accepted. That’s great! We hope you both have a wonderful time! Hi, can you send an email through the contact page and I can forward it to our vendor coordinator. I’m not sure if she can help or not, but this would be the first step. Thanks. I don’t think the lady who commented before ever replied so I’ll send the request to our vendor coordinator. Do you take vendors like Scentsy for your fair? We do. I’ll send you an email re being a vendor. We would like to be a vendor at this years craft fair. Would you please send a n application. Hi there – at this late date, it’s best to call Martha at 613-928-2989 to see if there are any spots left. Thanks very much. I did call and it looks good. Could you please send me the Craft Vendor application please? Hi – can you send us a request through the contact page please? We can email you a form once we have your address. Hi there – we won’t have the new form for a little while. I’m hoping to post it on the Craft Fair page for download eventually. If you don’t see it by March, please send an email through the contacts page and we will send you a form. Thanks!